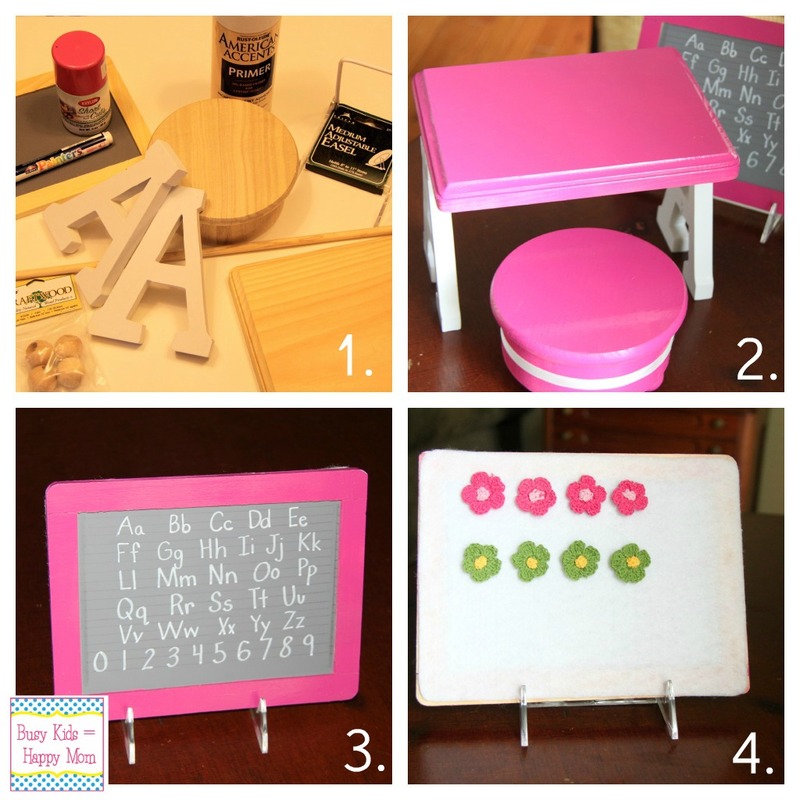 I know you’re here to see how we built our DIY American Girl Doll Furniture. I am always impressed by the parents and children who make their own play accessories. It may be a jet-pack, a costume, or your own doll furniture. 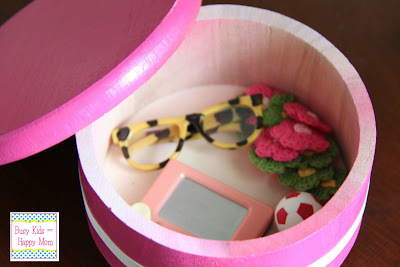 American Girl Dolls (click here) themselves are super expensive; however, you have several options for making some of their furniture for great unplugged pretend play. This set of dolls furniture would work for any 18″ doll. I had a great time helping my friend make a fun DIY American Girl Doll Desk Set desk set for her daughter’s birthday. She wanted new furniture and accessories. 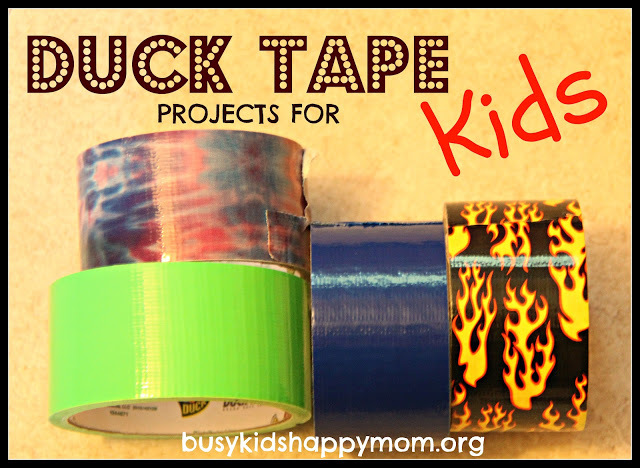 If you like DIY projects and have little girls, you’ll enjoy this project. The key to this process is patience! Glue: We also used E6000 glue to hold it all together. 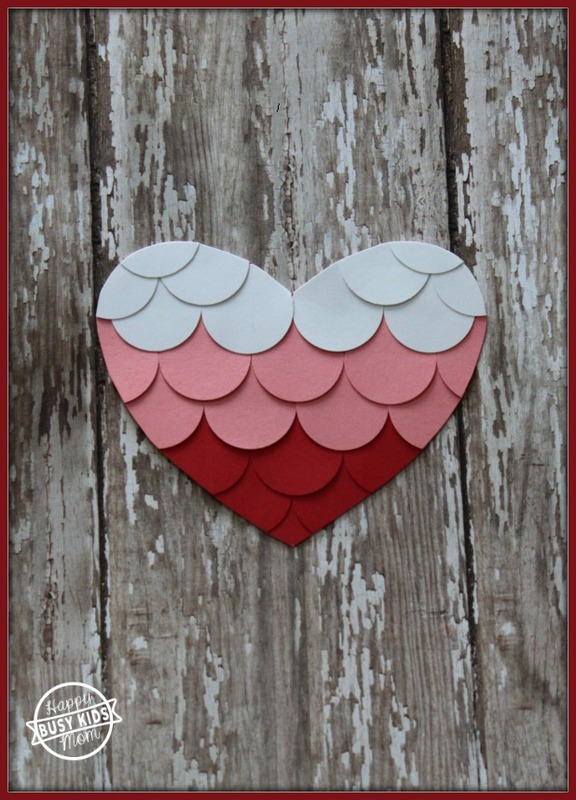 I found most of these supplies at JoAnn Fabrics, click the supplies for affiliate links. 1. Supplies for the doll desk, stool and chalkboard. 2. Final set all glued together and painted. 3. Mini Chalkboard – draw lines on the chalkboard with pencil. Write the alphabet with a paint pen. 4. Felt board – glue a piece of felt on the back on the chalkboard. Look what’s hiding inside the doll’s stool…. glasses, a ball, a small etch-a-sketch, and the felt board pieces! I found the glasses and ball at Michaels. The etch-a-sketch key chain toy found at Five Below. Sand everything first and then use the pink spray paint. Give it 24 hours to dry before handling the pieces. Your E6000 glue takes 24 hours to dry. It is industrial strength and the top sometimes sticks to the bottle. Just cut into the tube at the bottom and use a toothpick to get it out. 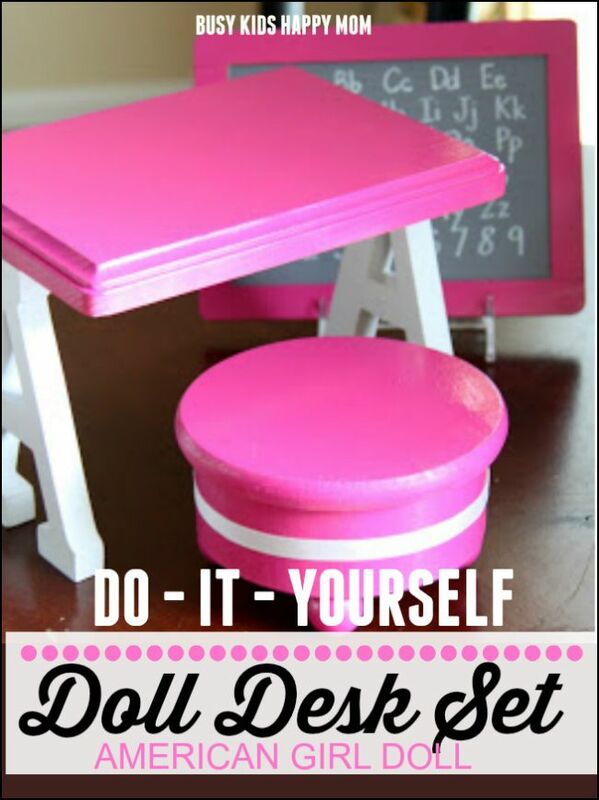 Dolls Desk – make sure you put it together on a flat surface. Just a little E6000 on the top of the letter “A” will hold it together. 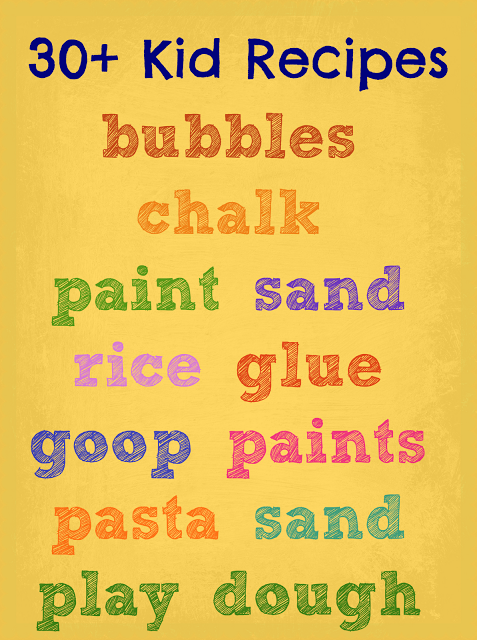 Chalkboard – measure and draw lines with a pencil before you use the white paint pen. Doll Stool – the little ball feet and ribbon add some great detail. Glue everything (including ribbon) in place. Don’t paint the inside of the stool, that will make sure it doesn’t stick. 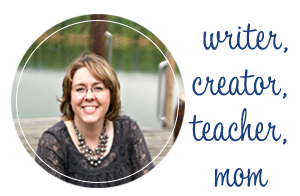 Kristen is an Elementary Reading Specialist. 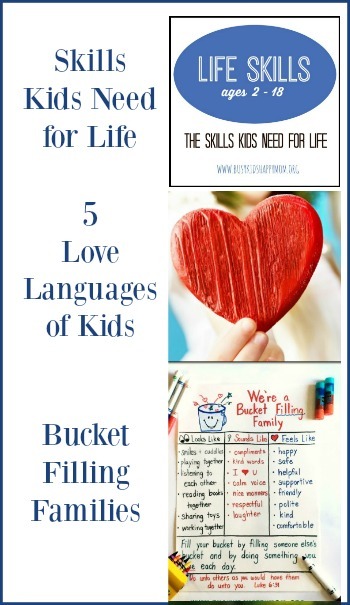 She is the owner / author behind Busy Kids Happy Mom, a site dedicated to fun, practical, and purposeful activities to do with your kids. Follow Kristen on Facebook, Pinterest, and subscribe for updates. I can’t wait to try this one out! Thanks so much for posting. Looks like my kind of job! I love this! looks like a new project to try out for sure! WOW! This is fantastic! I am going to share it with my readers and may even make one for our dolls once I pick up the supplies. This is so cute! 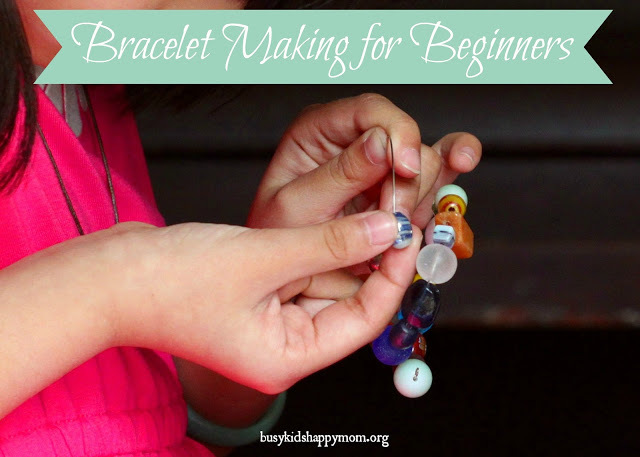 I’m pinning this and hoping to make two for my girls for Christmas! Thanks so much for the great idea! This really turned out great! Thanks for sharing! We watched the video from Froggie and saw they made chairs with backs. Do your dolls sit well on the chair you made? We love the storage idea but are concerned that the dolls will fall over backwards without a back. Do you have that trouble? Thanks for the help! Hi Friends – Let’s see if I can answer some of the questions. The chair (box) was found at JoAnn Fabrics. It’s in the wood section. Can a doll sit on it? Yes, but it works best if it’s near the wall. 🙂 It’s also super for accessory storage.